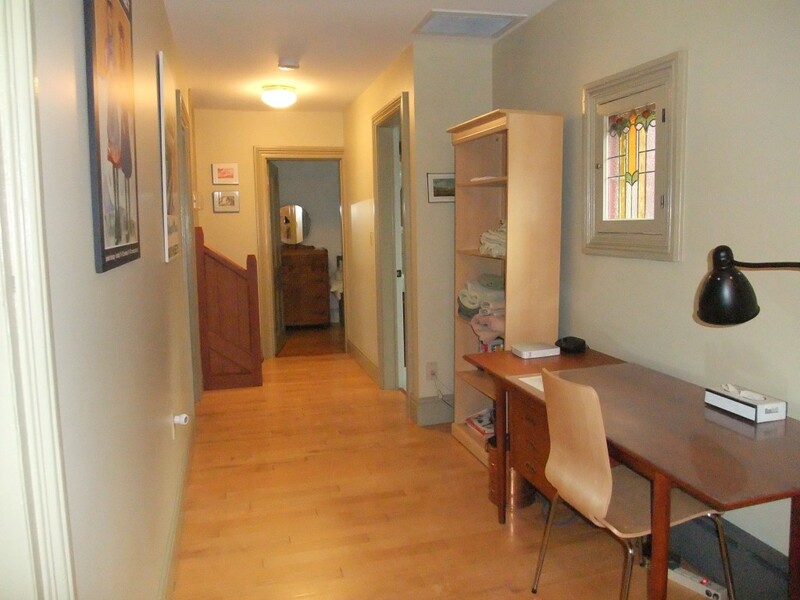 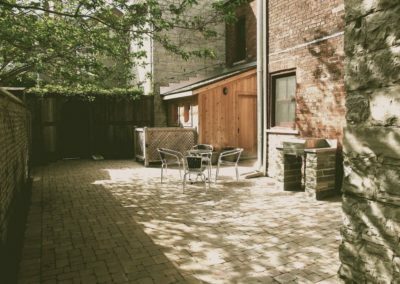 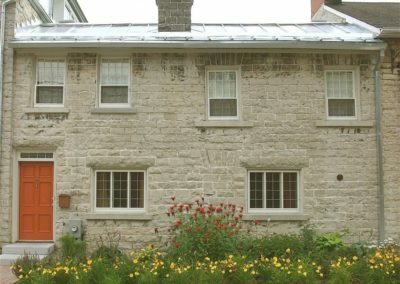 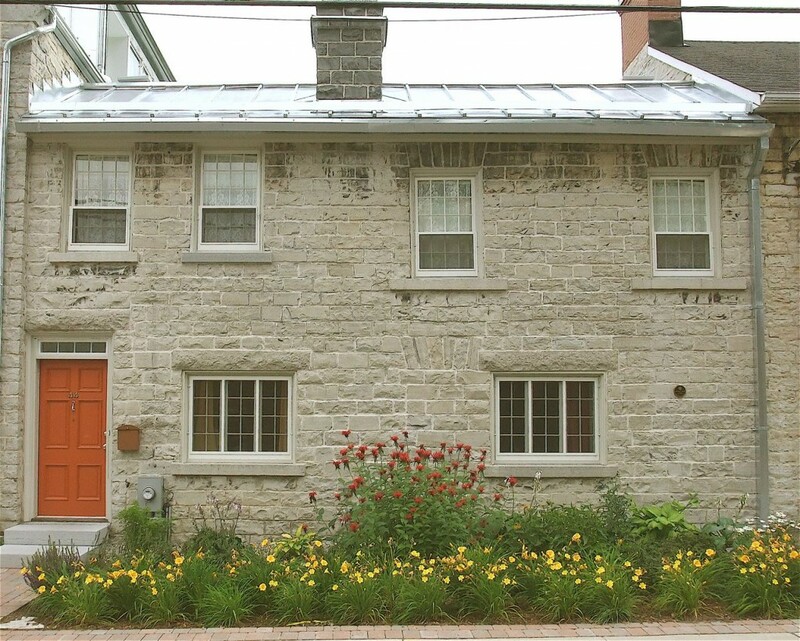 Stone Cottage at 44 Earl Street is a restored early 19th-century two-storey limestone home, with 2 sitting rooms, dining and kitchen room, three bedrooms, 1 1/2 baths and courtyard. 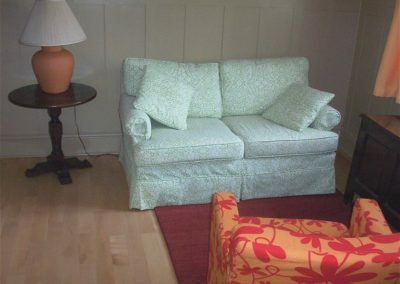 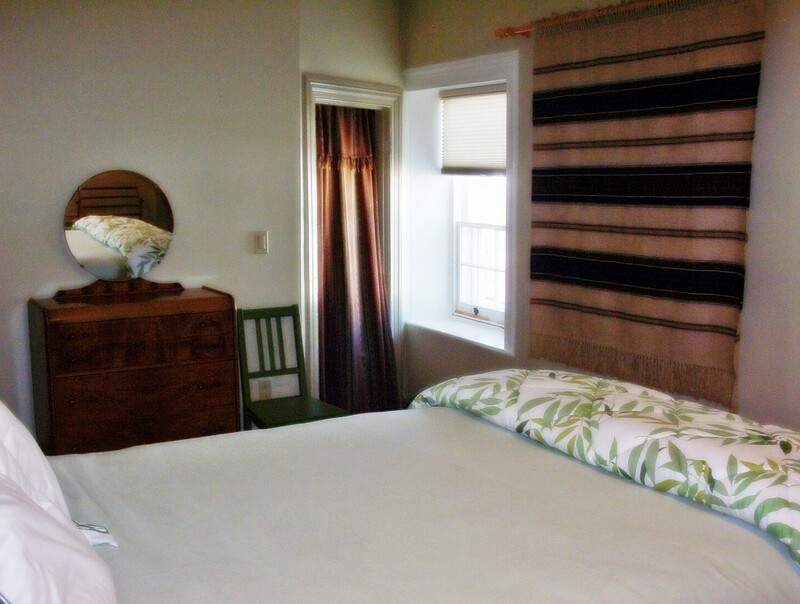 It has one queen-sized bed, one double bed and one single bed. 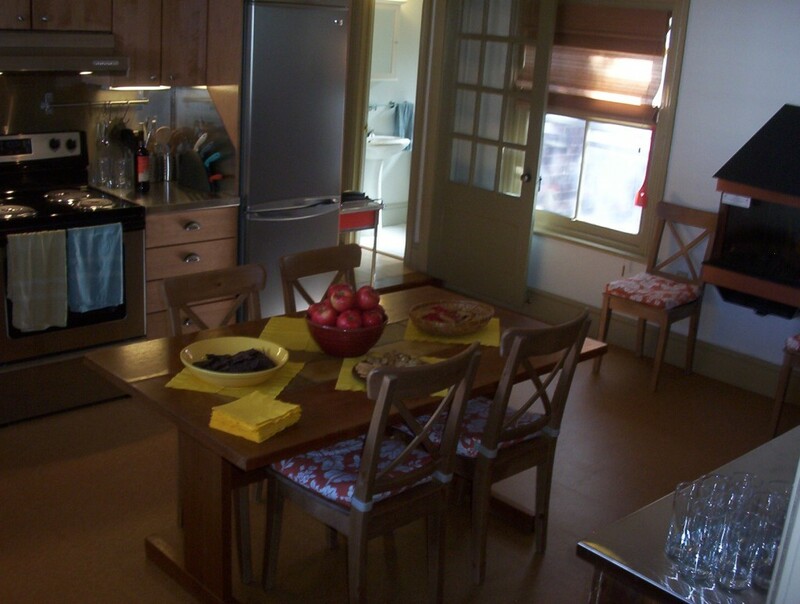 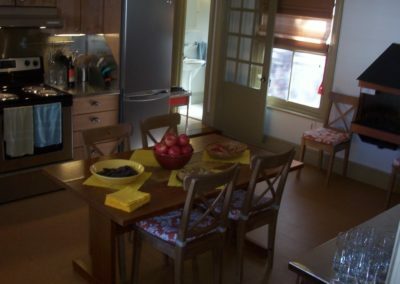 Stone Cottage is suitable for one adult, two adults sharing, one couple or two couples sharing.